The similarities between rappers Young Thug and Lil Wayne are uncanny. Not only have I found myself asking “Wait, is this Weezy or Thugger?” during a song (see Travis Scott’s ‘Mamacita’), but the two both had their careers launched by their strong relationships with Cash Money Records and it’s co-founder Birdman. Also, both rappers are a little “odd” (for lack of better words), and while Lil Wayne cemented his legacy with Tha Carter albums, Birdman’s plan was for Young Thug to take the torch from Wayne (without Lil Wayne’s consent) and record the next series of Carter albums. Somewhere along the line though, perhaps because of the estranged (and currently litigated) relationship between Lil Wayne and Cash Money/Birdman, the plan changed and instead of releasing an official Carter album, Birdman’s new protégé has released the similarly titled Barter 6 project (which is actually a mixtape and not Young Thug’s debut LP). Barter 6 starts off with the mellow record ‘Constantly Hating’, where Thugger is joined by none other than Birdman himself. While you may expect a more up-tempo track to kick off the project, the bass in the instrumental complemented by Young Thug’s quotables (“You got MJs, n*gga, I got them Jacksons (racks)”) makes ‘Constantly Hating’ a definite keeper. While the project kicks off with a sound different from Thug’s original sound that fans have grown to love, the mixtape’s next track ‘With That’ featuring Duke (who also joins Thugger for Barter 6′s track ‘Dome) returns to the classic Thugger sound. Unique use of autotune, a London on da Track beat, vaguely understandable lyrics but an oddly catchy hook all makes ‘With That’ a record that Young Thug’s diehard fans will love. For those who don’t know, Dedication is 2005 mixtape by Lil Wayne and DJ Drama. Of course “dedication” is a common word that has meaning separate from Lil Wayne, and the “dead-ication” pun alone could be reason for the lyric (arguably). However given the beef that Young Thug has found himself in the middle of, between a rapper he idolized (Lil Wayne) and his mentor who also used to mentor the rapper he idolized (Birdman), the shots seem fairly obvious. The only question is will Lil Wayne respond, and how? The strength of Barter 6 is its depth. If you ask 10 different Young Thug fans for their favorite tracks from the project, you will get 10 different answers. At the same time, if you ask 10 different Young Thug haters for the worst tracks from the project, you also will probably get 10 different answer. This exposes the weaknesses of Barter 6 as well (if you want to call it that). While some of the project’s records contrast from Thug’s previous work in a few ways, it still sounds like a collection of most other Young Thug tracks (they just happen to be pretty good Young Thug tracks). Thugger is an acquired taste and there is no broad appeal in Barter 6. Without a soundbite, like in Thugger’s Rich Gang track ‘Lifestyle’, Barter 6 will not be a commercial success. 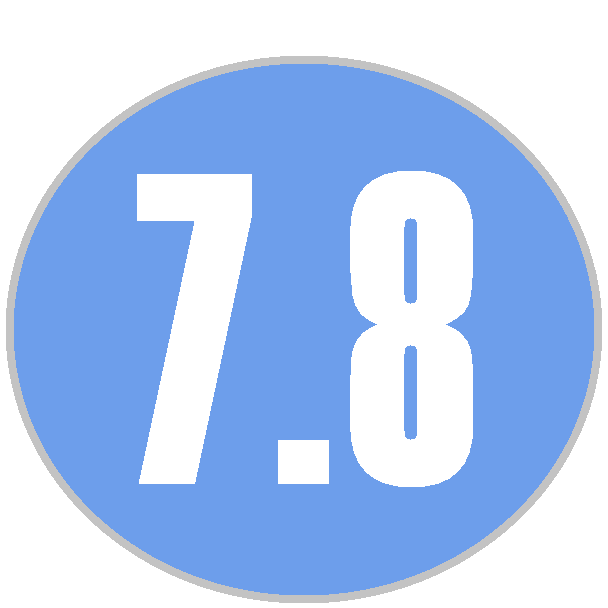 Although Barter 6 won’t be a chart topper, it doesn’t have to be. You put on Young Thug when you are trying to listen to some Young Thug. He isn’t a “poverty Lil Wayne” and he is definitely different than any other rappers out right now. Barter 6 has quality records from top to bottom (‘Halftime’, ‘Dome’ and ‘Dream’ are a few personal favorites), and if its main weaknesses are that it won’t sell a lot of units on iTunes and that it’s not a classic standout project, well that’s not too bad. 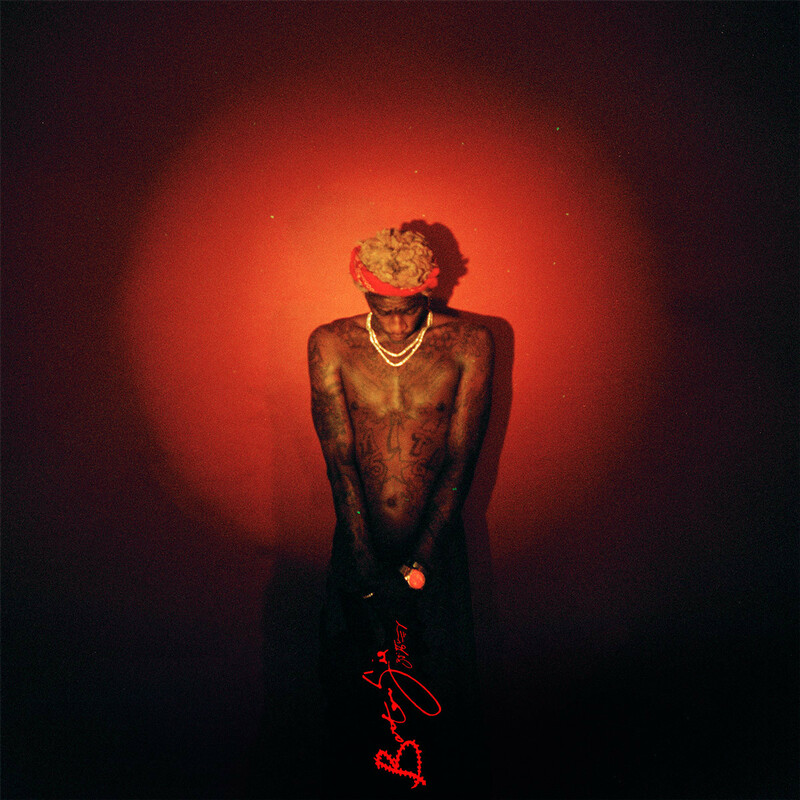 For a debut album I would be disappointed with Barter 6, but as a mixtape its a pretty decent project. The production is great, it’s deep with almost no fillers, and it gets me very excited for his debut album, Hy!£UN35, which fans can expect at the end of the summer. ← Songs of the Week ft. Vic Mensa, Mike Posner, Run The Jewels and More!